When people ask me what I do in my spare time, I often shy away from mentioning my blog. Yeah, and I spend the rest of my waking hours writing articles for this little blog thing. It took me months to build up the courage to share my blog on social media. I still feel sick with dread before hitting ‘publish’ on a new post. Once an article is published, I spend hours agonising over my every word, half wanting to take them all back. So why do I do it? Why do I blog? Why do I put my deepest thoughts into writing? is my passion project. I first came across this term when reading an article on ernestbarbaric.com and it resonated deeply. Before I started blogging regularly, I felt like I was bursting with ideas and potential, but lacking any real game plan to start making things happen. All thoughts, no action. The simple - though terrifying - act of publicly sharing my writing was a way to start listening to a part of me that I could no longer ignore. For me, passion is often an uncomfortable necessity. Many people paint passion as being wonderful, glorious, infectious energy. It can be all that, but more often than not I find passion is loud and intrusive. It demands your attention when you just want to be lazy and take the easy road. Passion is urgent and primal, driven by intuition and blind impulse - the exact opposite of a peaceful pastime. Passion (adj): intense, driving, or overmastering feeling or conviction. Pastime (n): an activity that someone does regularly for enjoyment rather than work; a hobby. When I first started thinking about this week’s #BlogGreatness topic, Passions in Life, I made a list of my favourite things. Reading, baking, eating chocolate, afternoon naps, drinking tea, lazy Sundays, early morning cuddles, being at the beach, the endorphin-rush after exercise. But then I realised these things incite joy and comfort as opposed to passion. Passion is staying awake until the early hours of the morning because you absolutely must finish what you’re writing. Passion is being unable to concentrate at work/school/life because all you can think about is penning your next idea to paper. 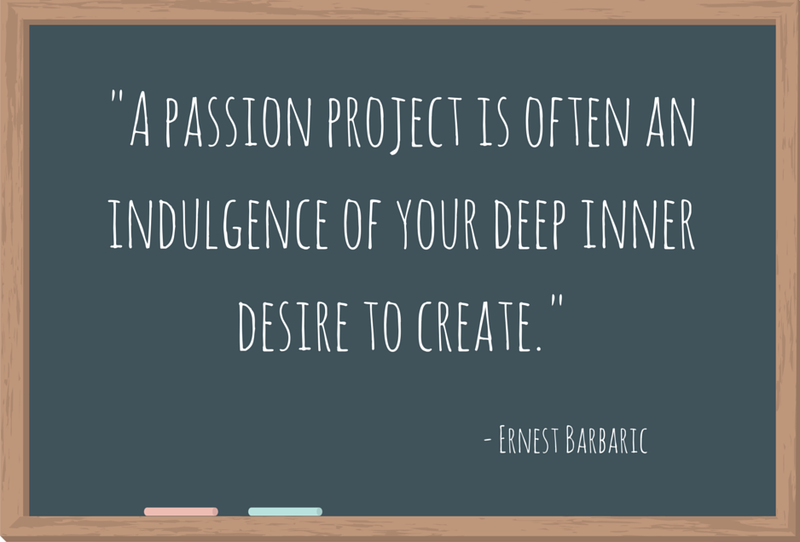 Passion is tiring and consuming and often confronting. It’s putting something above small comforts (mostly sleep). Replace writing with whatever else keeps you awake at night, and there you have it: that’s your passion. Maybe it’s family. Maybe it’s friends. Maybe it’s faith. Passions often change and evolve, but there’s always something demanding your attention, something impossible to ignore. Passion is what would be left if I lost all of my favourite pastimes - take away tea, lazy Sundays and the beach, but I will still have my pen.